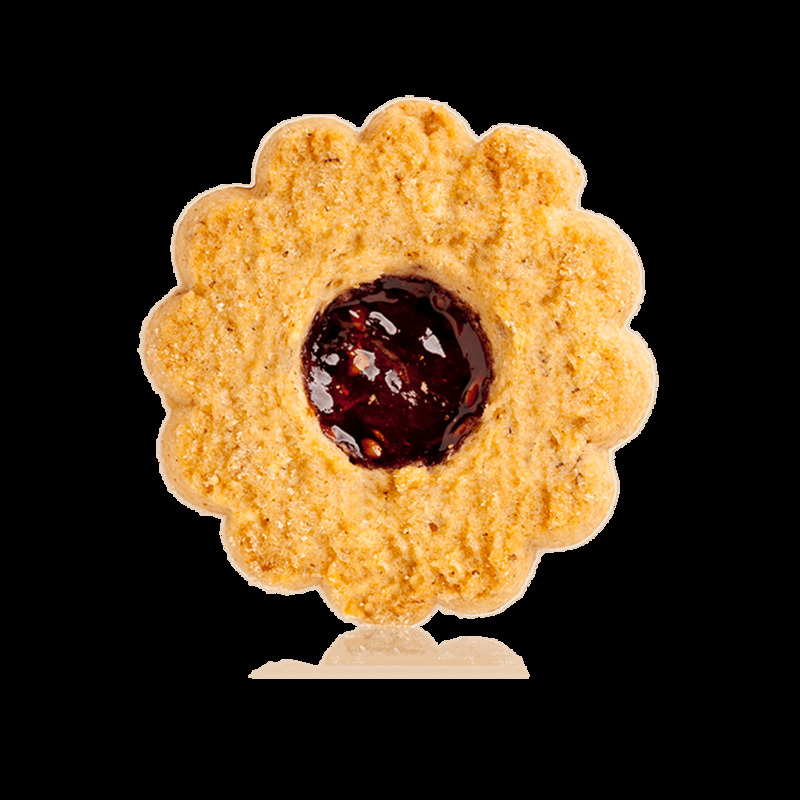 By clicking on subscribe, you agree to receive our Maison Alsacienne de Biscuiterie newsletters. You can easily unsubscribe at any time via the unsubscribe links in each of our emails. Share your emotions and your brand experience together through your photos and stories.